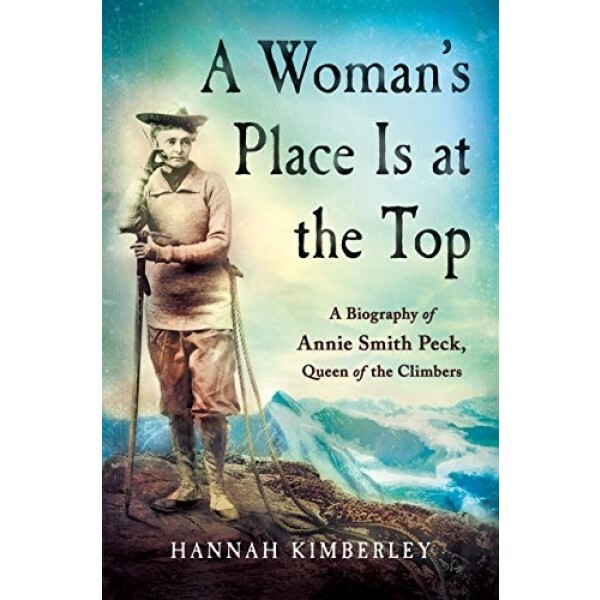 Annie Smith Peck is one of the most accomplished women of the twentieth century... that you have never heard of. Peck was a scholar, educator, writer, lecturer, mountain climber, suffragist, and political activist. She was a feminist and an independent thinker who refused to let gender stereotypes stand in her way. Peck gained fame in 1895 when she first climbed the Matterhorn at the age of forty-five -- not for her daring alpine feat, but because she climbed wearing pants. Fifteen years later, she was the first climber ever to conquer Mount Huascarán (21,831 feet) in Peru. In 1911, just before her sixtieth birthday, she entered a race with Hiram Bingham (the model for Indiana Jones) to climb Mount Coropuna. 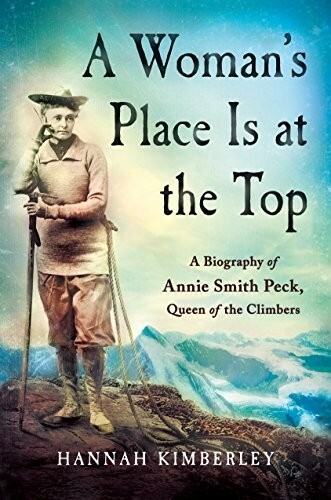 A Woman's Place Is at the Top: The Biography of Annie Smith Peck is the first full length work about this incredible woman who single-handedly carved her place on the map of mountain climbing and international relations. With unprecedented access to Peck's original letters, artifacts, and ephemera, Hannah Kimberley brings Peck's entire life to the page for the first time, giving Peck her rightful place in history.